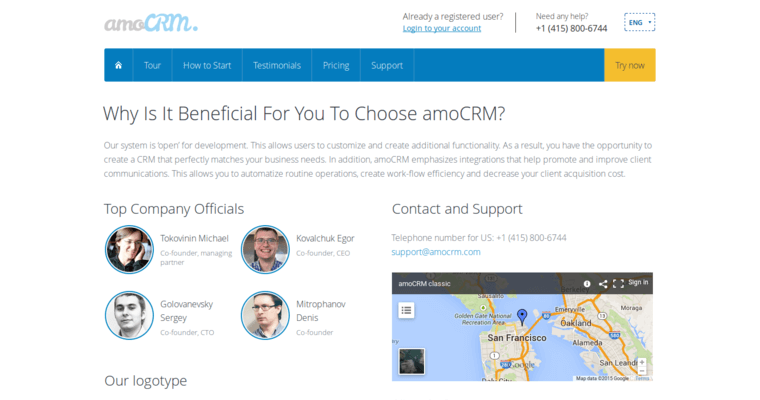 amoCRM is the name of a customer relationship software tool geared for business owners. 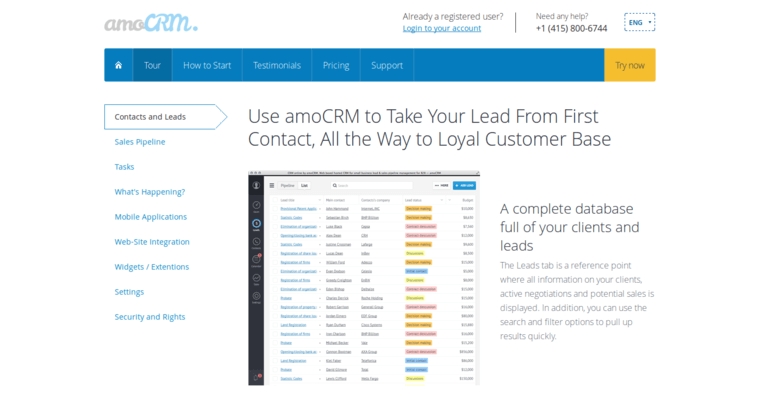 amoCRM is made for people who want to conduct their own business and sales from behind their own computer screen without having to do a ton of extra work. 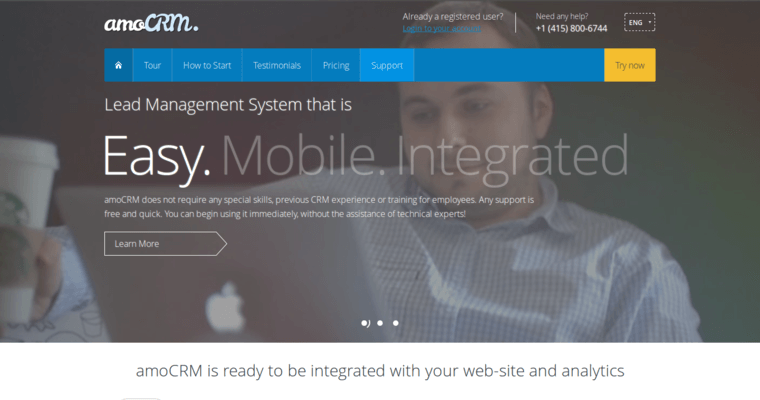 Simply put, once the software is installed onto a computer, the user can conduct better sales automation for any projects that they may have, essentially letting the tool do the work for them. The tool is also very easy to use, allows for working together with teams and has a set price that is suited to the needs and wants of the customers. Speaking of customers, interaction between them and the sellers is easier now and so is generating feedback. This becomes crucial for when sales are being made and the business user wants to adjust the settings and functions to fit the desires of the audience.